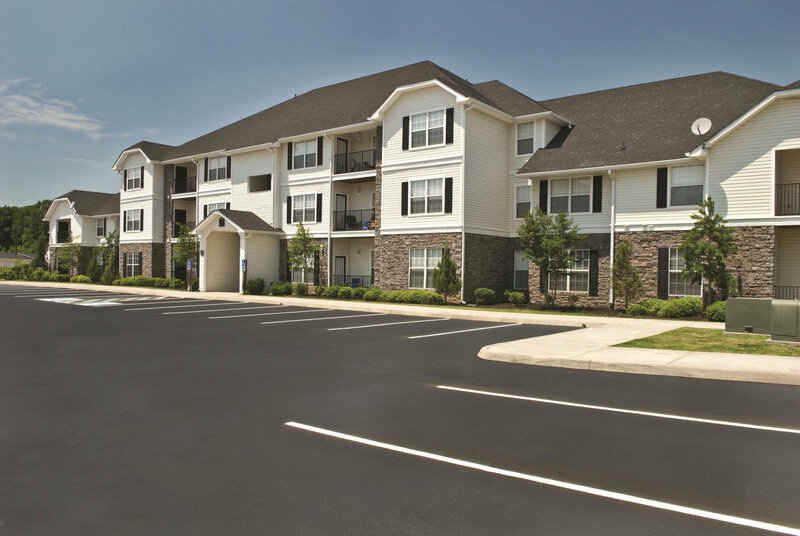 If you’re interested in adding natural gas to your multifamily project, consider partnering with Washington Gas before you begin planning and designing your next project or repositioning your existing asset. 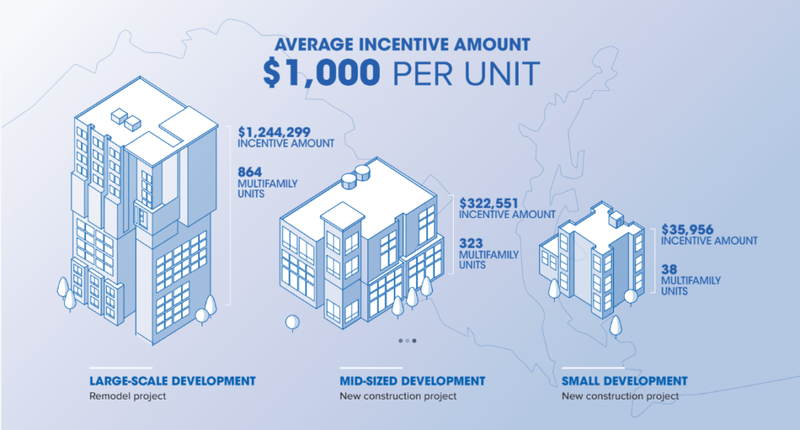 The Donaldson Group, a full-service real estate management and investment company, received $1.2 million when utilizing Washington Gas’ Multifamily Incentive Program (MIP) to replace their 864-unit garden-style apartment complex’s inefficient central heating plants to individual-unit natural gas utility meters. If you’re interested in adding natural gas to your multifamily project, consider partnering with Washington Gas before you begin planning and designing your next project or repositioning your existing asset. Your project may be eligible to receive a development incentive from Washington Gas to offset the cost of installing natural gas piping and venting. The project (rental or condo) must have four or more units. The project must be located within Washington Gas’ service territory. The project must receive approval after Washington Gas’ cost-benefit lifecycle evaluation. Project must be in the pre-construction stage of development. Customers must agree to submit documentation of their internal piping installation cost upon completion of work. Visit MultifamilyIncentiveProgram.com to learn more and request a free, no obligation consultation today.